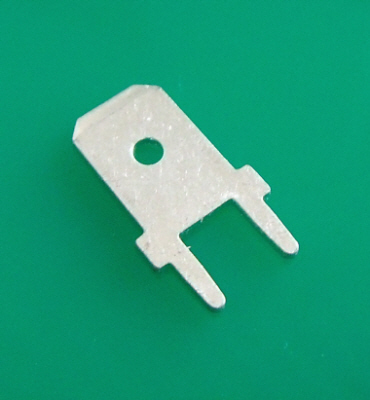 PCB Tab Terminals enable a connection to Printed Circuits boards via 2.8, 4.8 and 6.3 type crimp terminals. 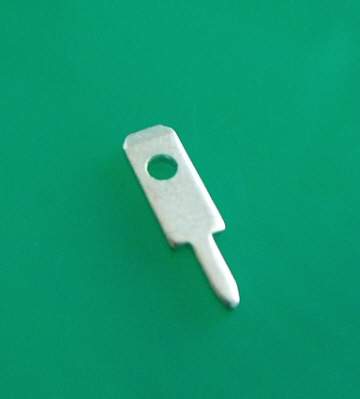 Please browse our range of PCB Tab Terminals below. 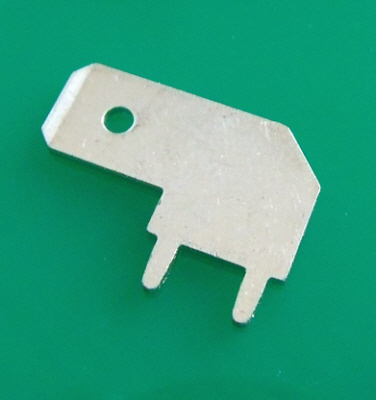 We manufacture over 30,000 different types of Electrical Connectors and their tooling. 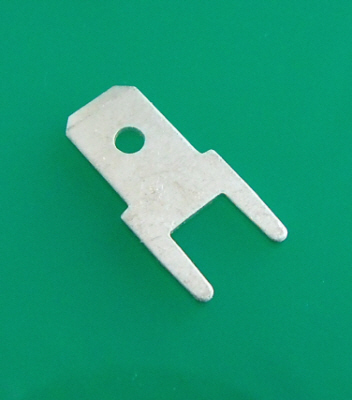 If you can't find what you're looking for online let our sales team know by contacting us with your connector and/or tooling requirements.